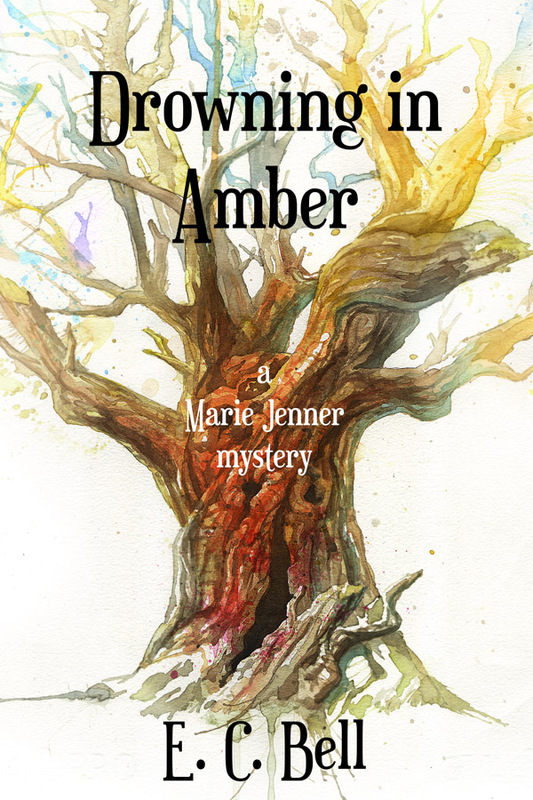 Next up in my continuing spotlight series on the books in the current Aurora Award ebook bundle is E. C. Bell's Drowning in Amber, a fast-paced paranormal murder mystery featuring amateur detective Marie Jenner who can talk with ghosts. I've included several books in series in this bundle, most of which are the first title. Drowning in Amber is the second book of a trilogy, but it and all the books in the series can be fully enjoyed as a stand-alone work. The first title, Seeing the Light, won the BPAA award for Best Speculative Fiction Book of the Year and was shortlisted for the Bony Blythe Award for Light Mystery. The third book is Stalking the Dead. So here's another chance the bundle gives you to get introduced to a new series and author. You can check out the bundle here. It runs to July 27.